A very short bedtime story of the highest degree! 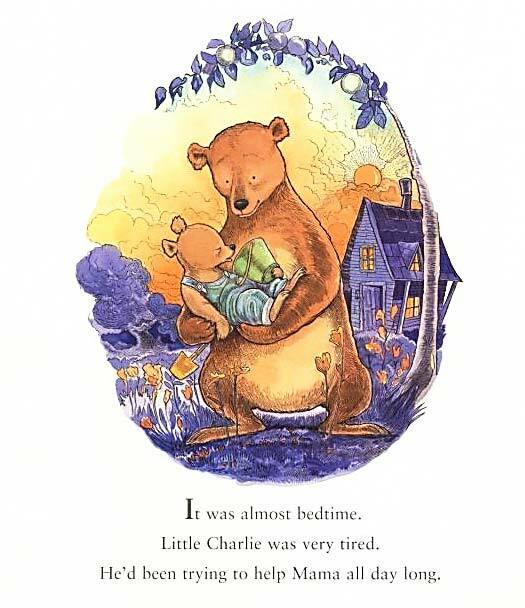 Mama gets tired little Charlie bear through his bedtime routine and into bed. 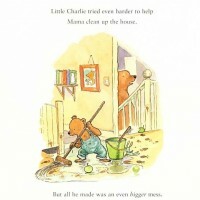 Charlie tried hard to help out today but instead just made a bit of a mess. 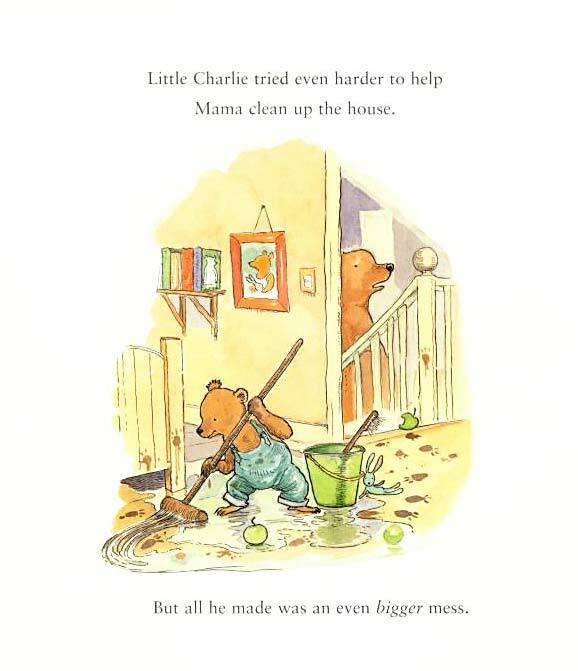 Kind Mama patiently cleans up little Charlie bear. 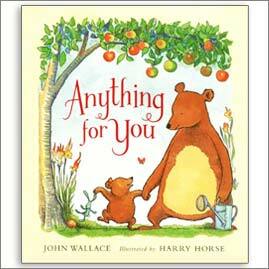 Filled with comforting pictures like a warm fire and a steamy bath, this book is sure to put a child to sleep. 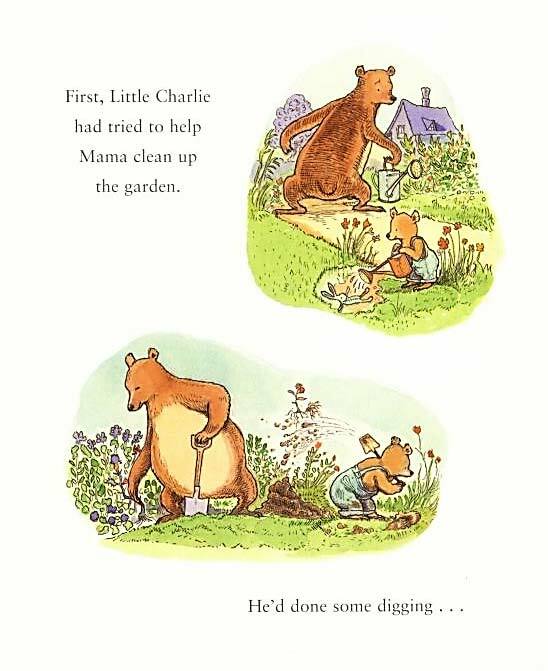 The repetitions are so positive and comforting as little Charlie says “Sure, I’d do anything for you!” each time he is asked to do something. 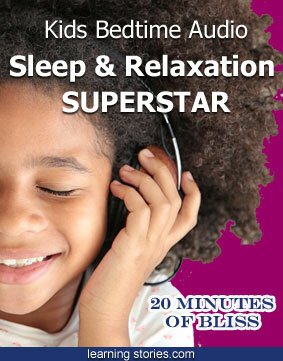 A lovely way to role model a positive response between child and parent. 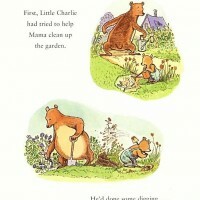 “Would you” says Mama bear. Charlie tells her a few more things he would do because “I’d do anything for you.” he tells her. “Anything?” says Mama. 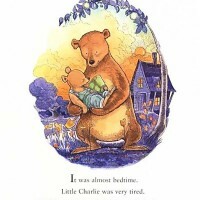 Oh what a tired little bear he is and Mama uses her wise words to encourage him into bed and off to sleep. “Would you snuggle down for me?” ” Anything” said little Charlie. And soon he is asleep. 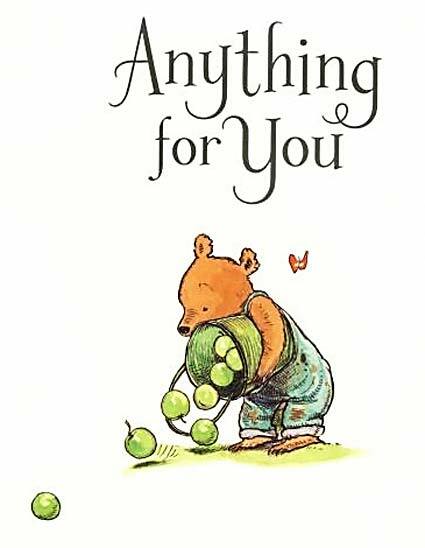 A very gentle, soothing story for the last few moments before sleep…just to keep a happy restful thought present till the last.